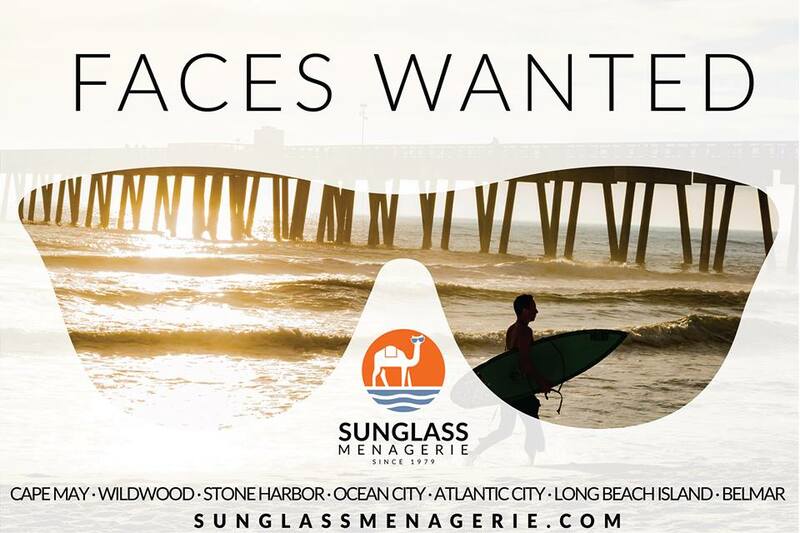 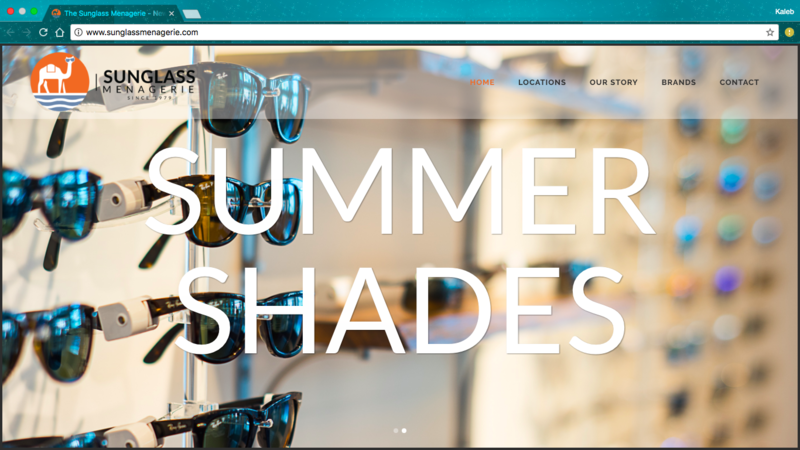 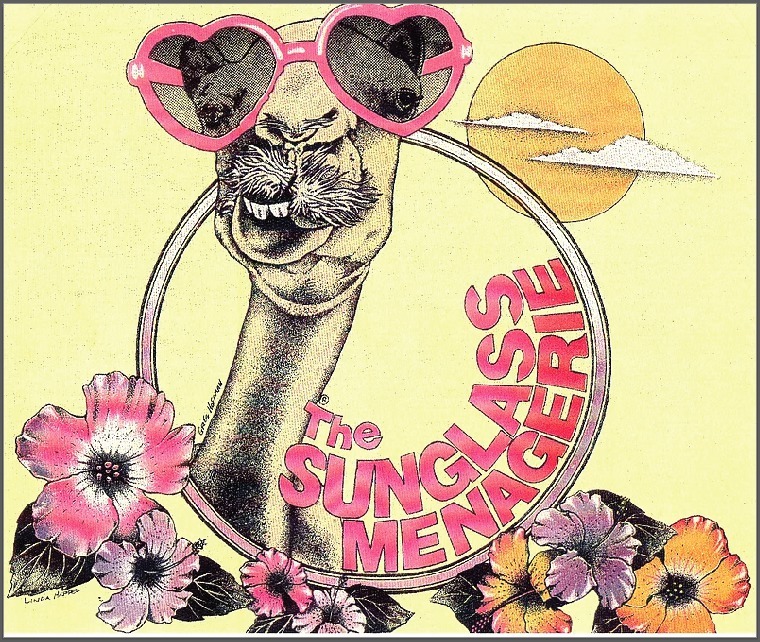 With 12 locations across 9 Jersey Shore towns, The Sunglass Menagerie has sunglasses for every face and budget. 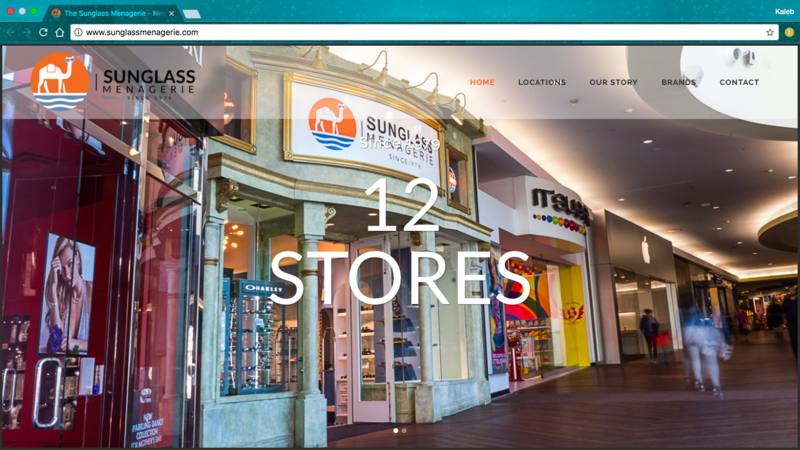 The SM website was designed by Blom Studios. 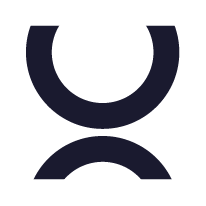 The camel logos were also designed by Blom Studios.